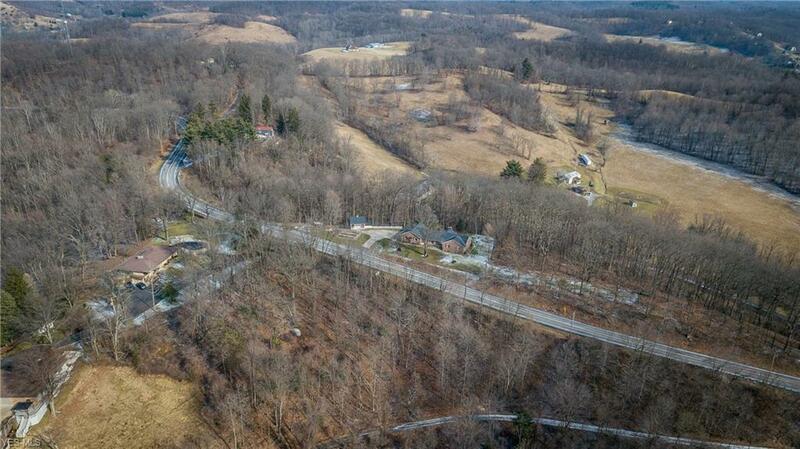 A rare opportunity to build your custom home on this double lot package totaling 2.84 acres. 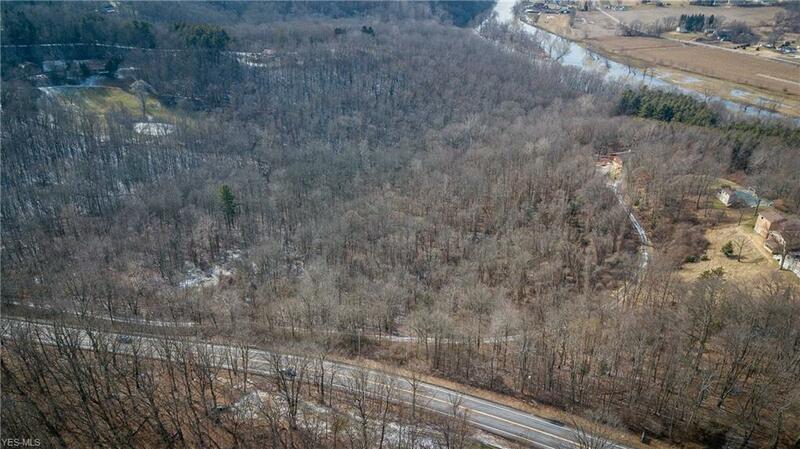 This ground offers the opportunity for a very private and secluded placement of your dream home. Peaceful nature setting. 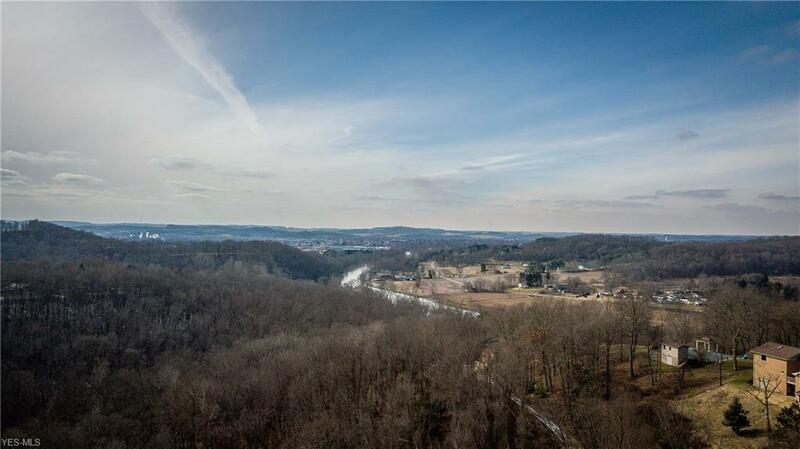 Property has a slight slope which gives you the potential to view the beautiful Tuscarawas Valley. Inches from Tuscora Park. 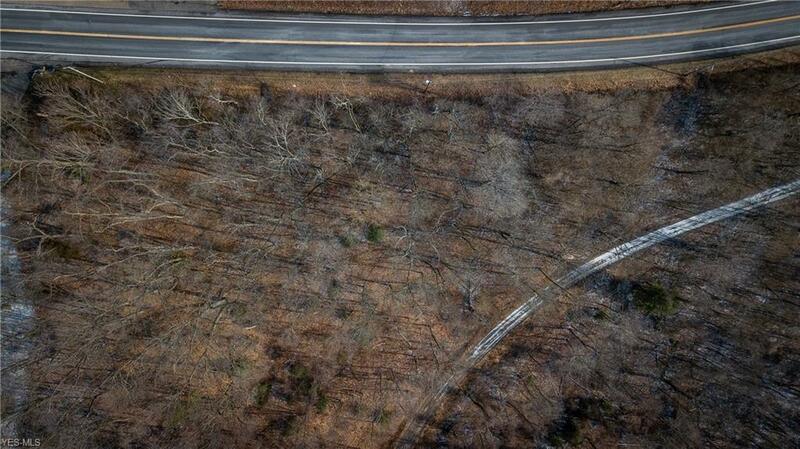 Approx 350 feet of road frontage. Additional acreage available but these lots must sell first. Taxes and acreage represent both parcels. Parcel 25-00209-001 is red stamped and will need a new survey.